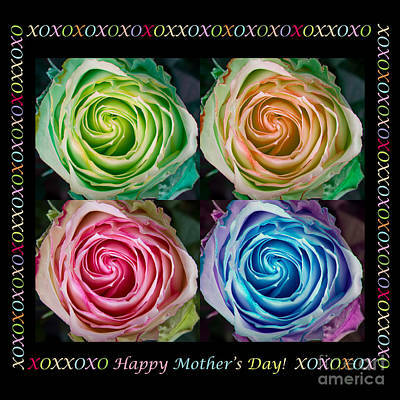 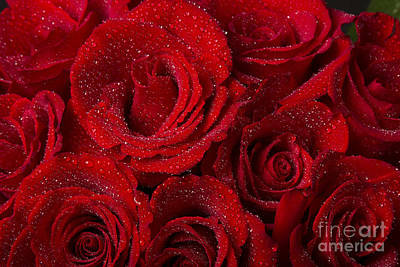 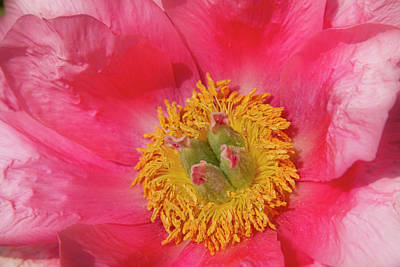 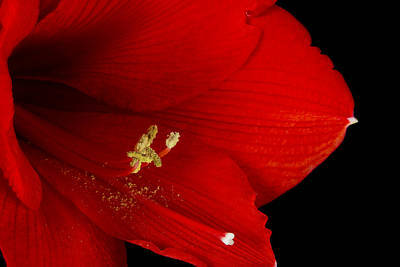 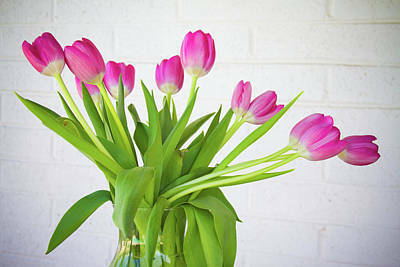 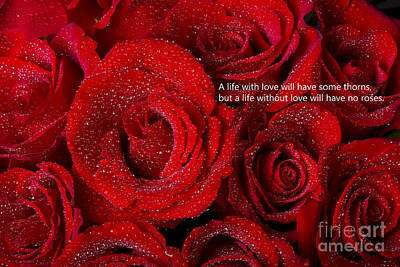 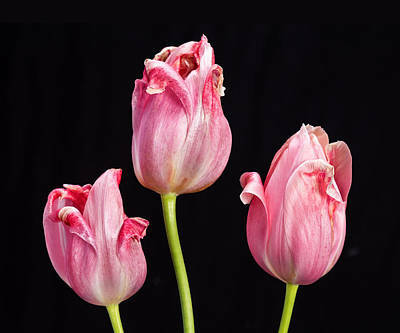 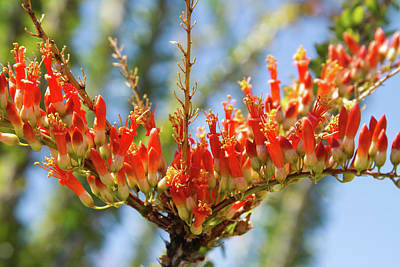 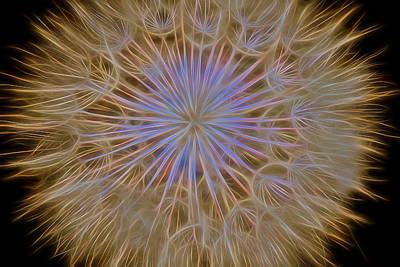 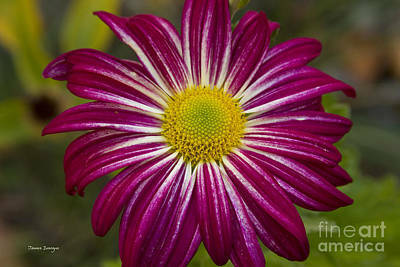 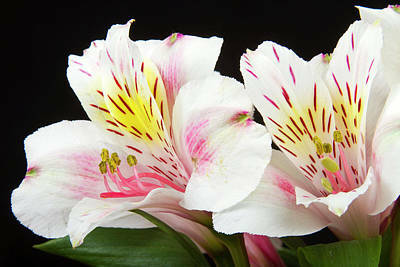 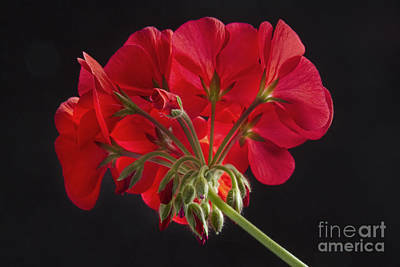 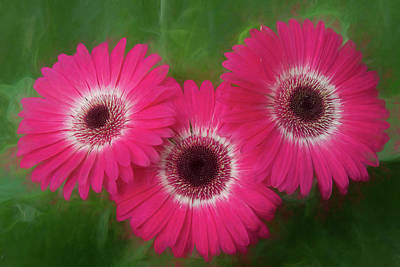 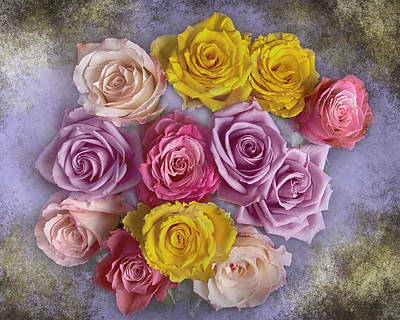 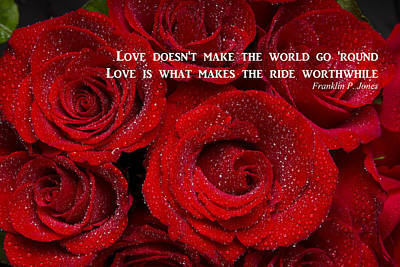 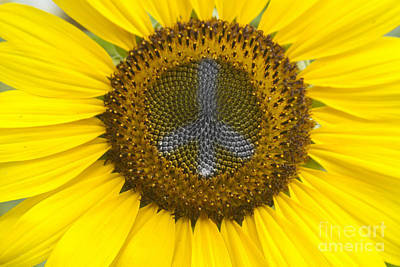 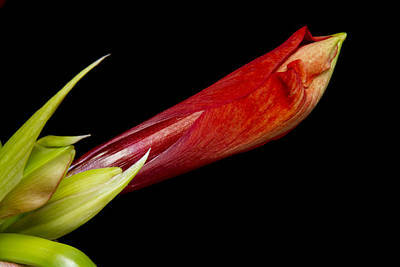 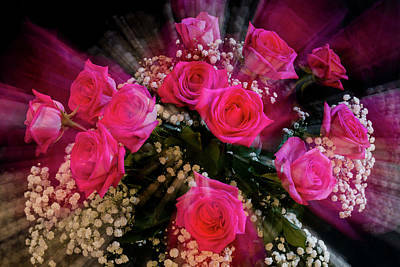 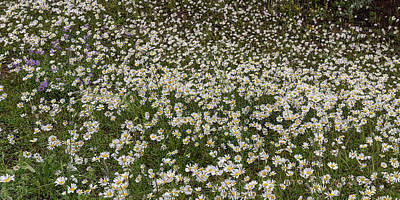 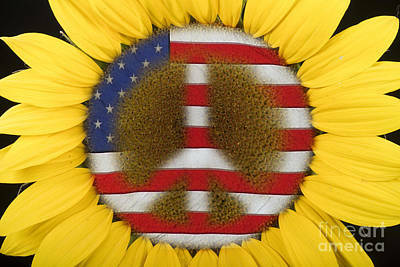 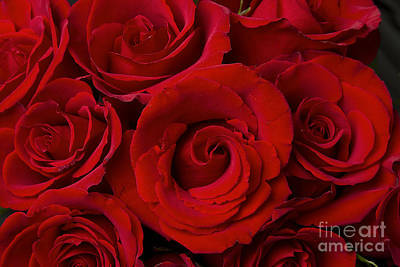 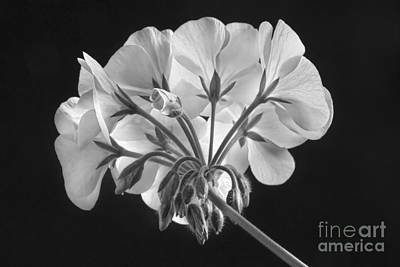 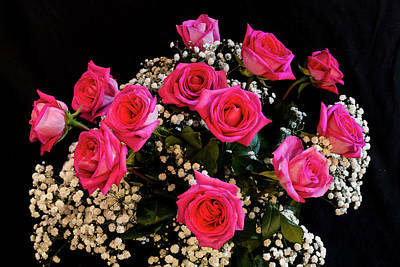 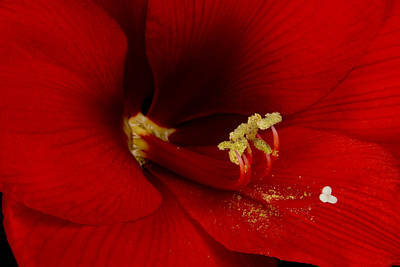 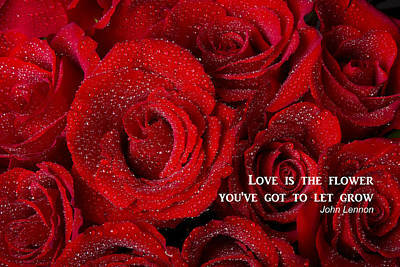 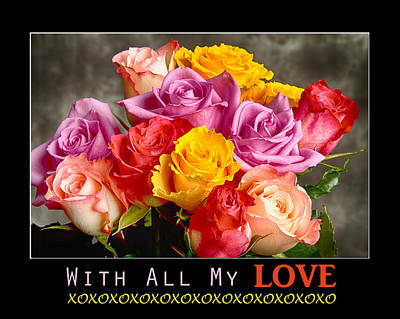 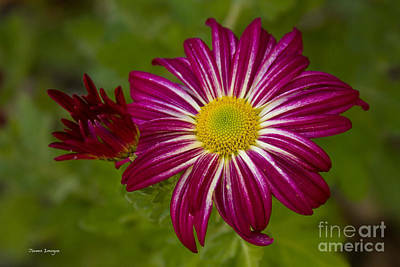 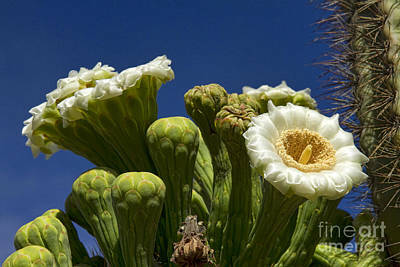 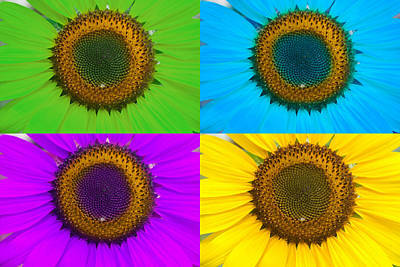 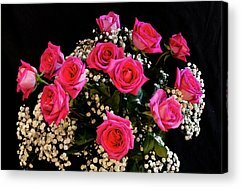 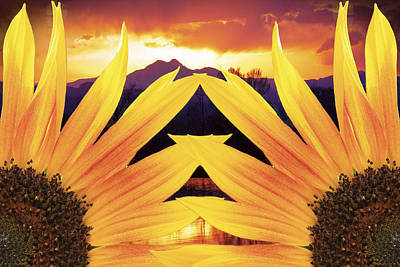 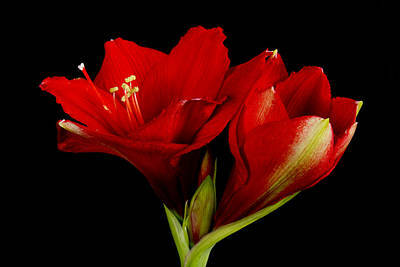 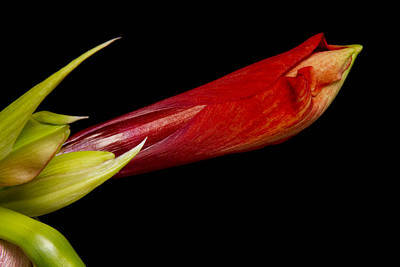 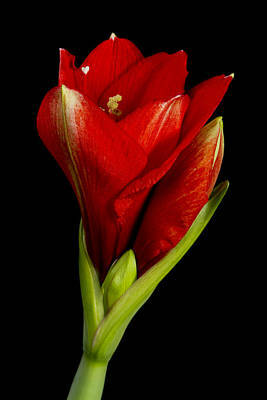 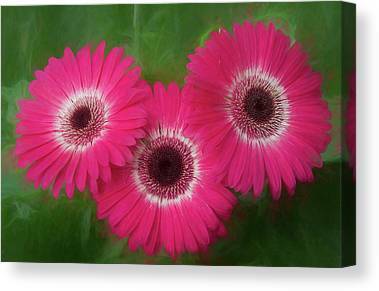 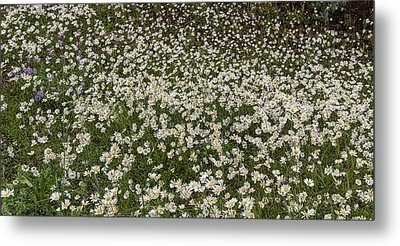 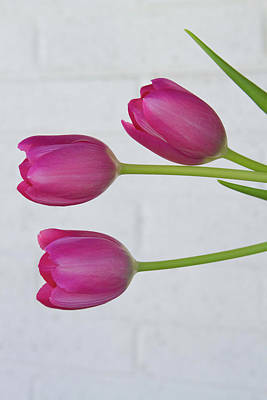 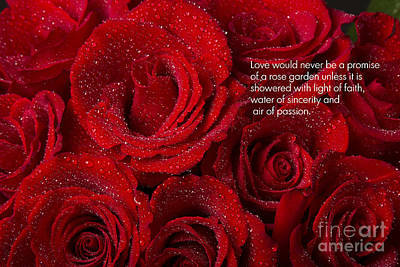 Beautiful flower images to decorate your wall and great greeting cards. 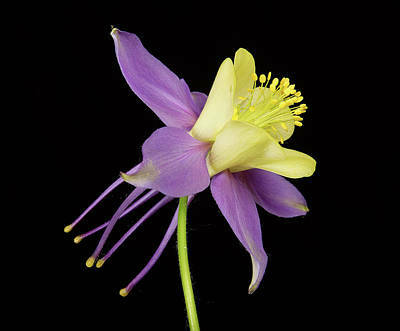 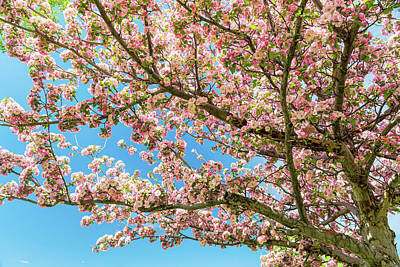 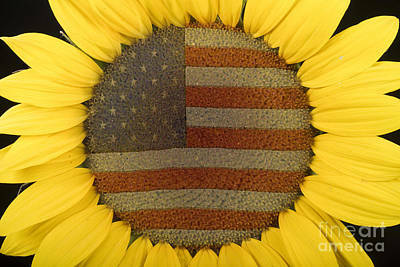 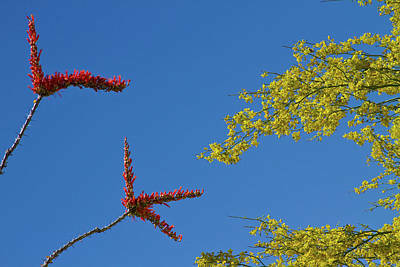 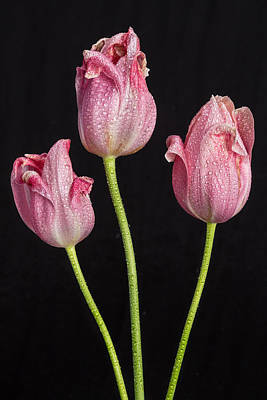 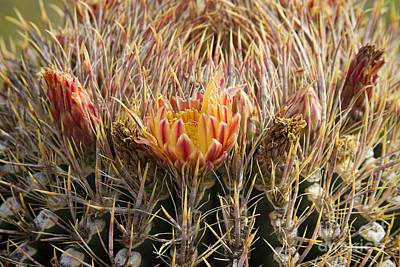 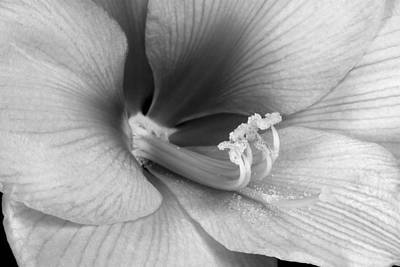 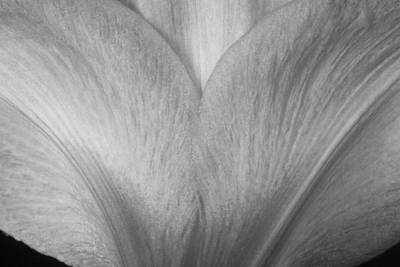 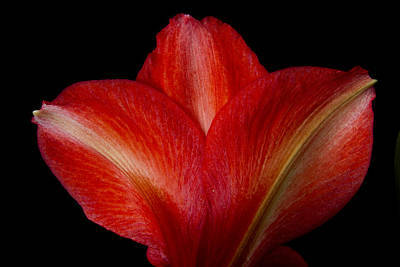 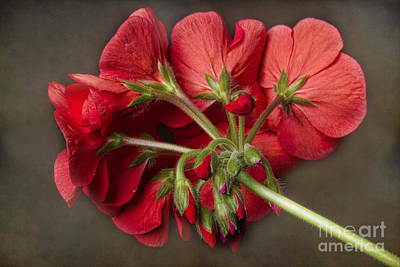 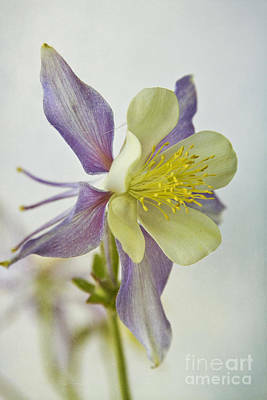 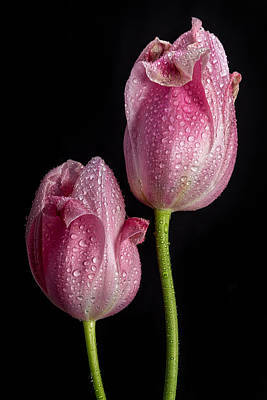 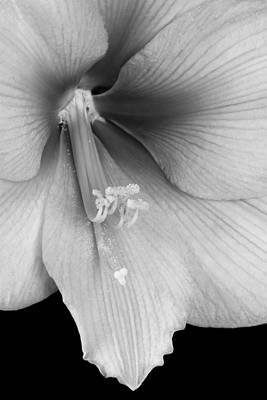 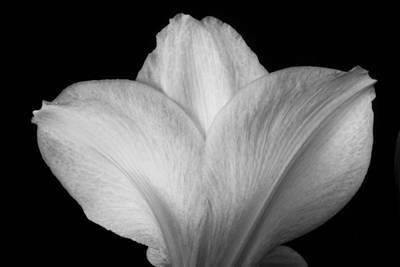 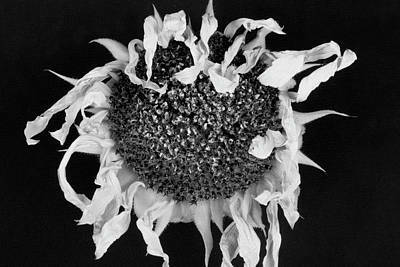 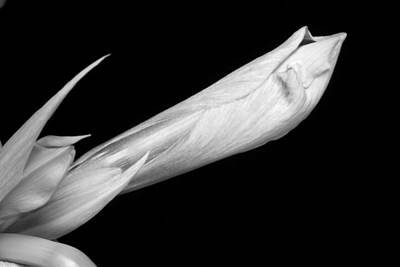 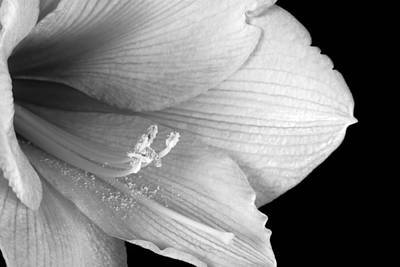 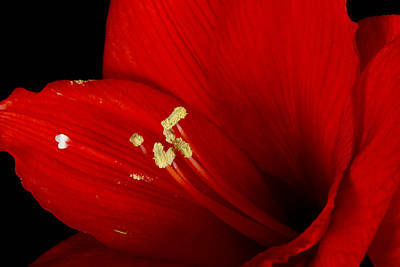 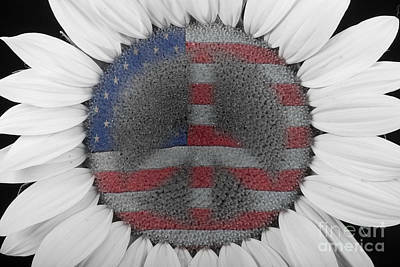 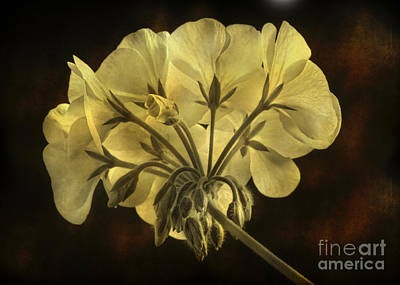 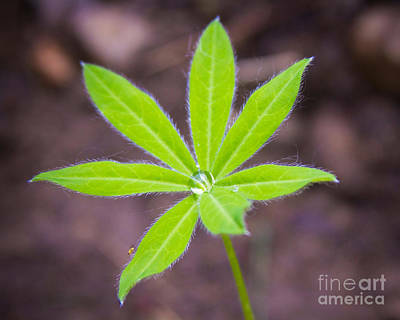 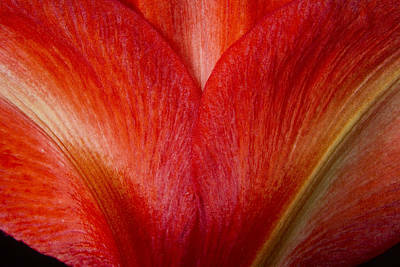 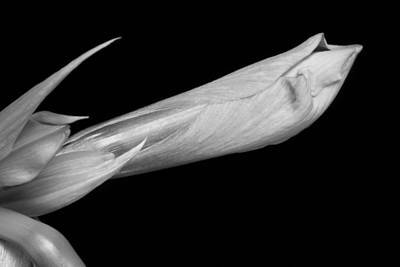 Fine art floral photography prints available in all sizes. 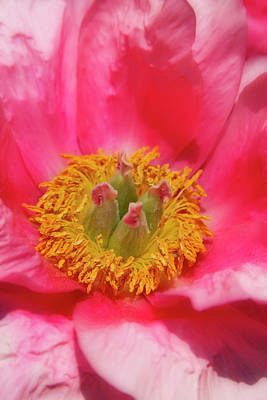 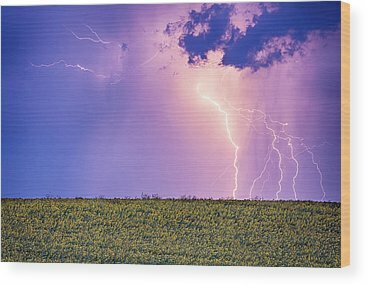 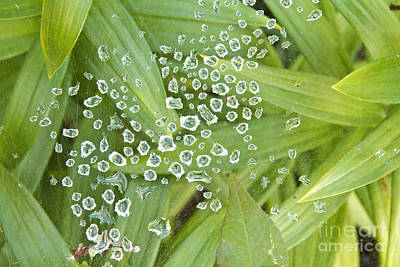 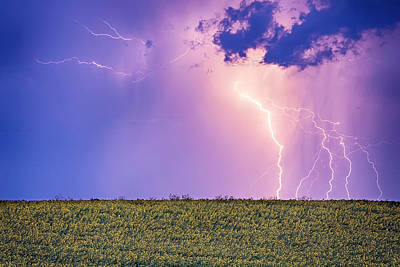 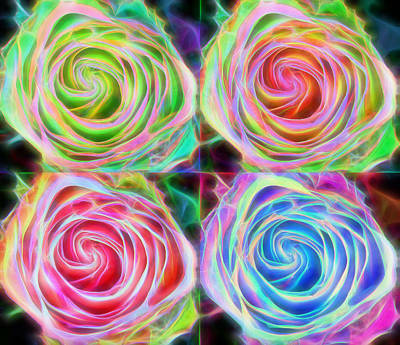 Buy these images as fine art prints, giclee prints, posters, custom frames and greeting cards. 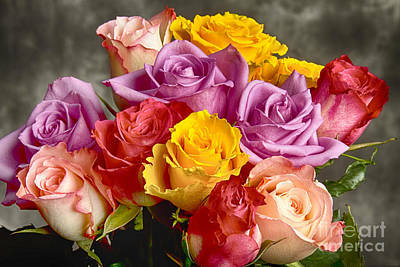 Safe and secure ordering with fast worldwide shipping to your door.